Free Shipping to Worldwide Range Now! 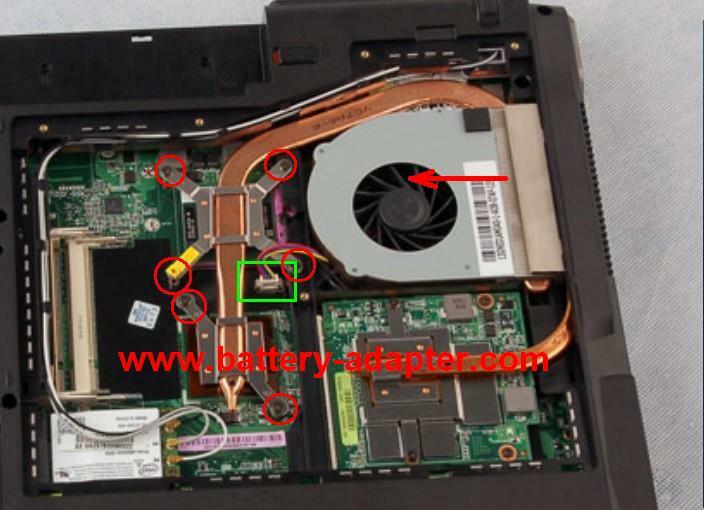 In this guide, the actual laptop is Asus M50S. It should also work on Asus G50 series, G51 series, G60 series. Before the disassembly, please turn off your laptop Asus G50VT G51VX G60VX M50S. Unplug the AC adapter and remove the battery. 1. 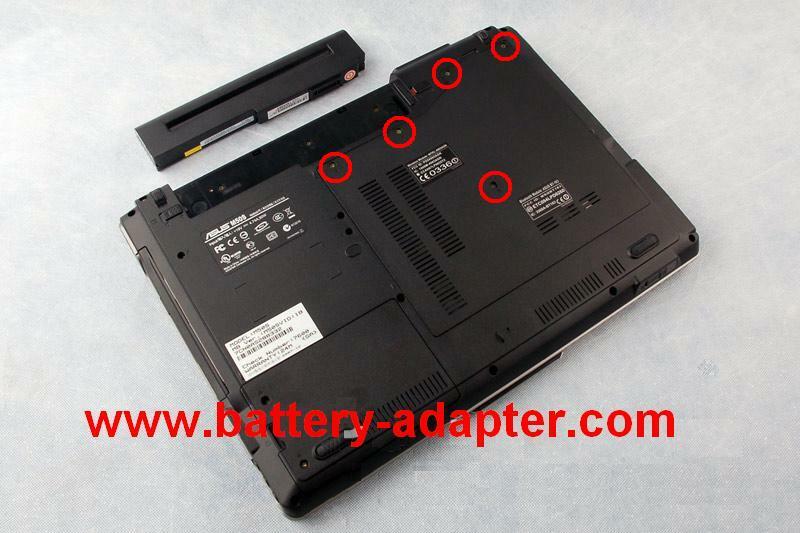 Turn your Asus G50VT G51VX G60VX M50S laptop upside down, remove five screws securing the cooling module cover. 2. Remove the cover. Then you can access the fan module. 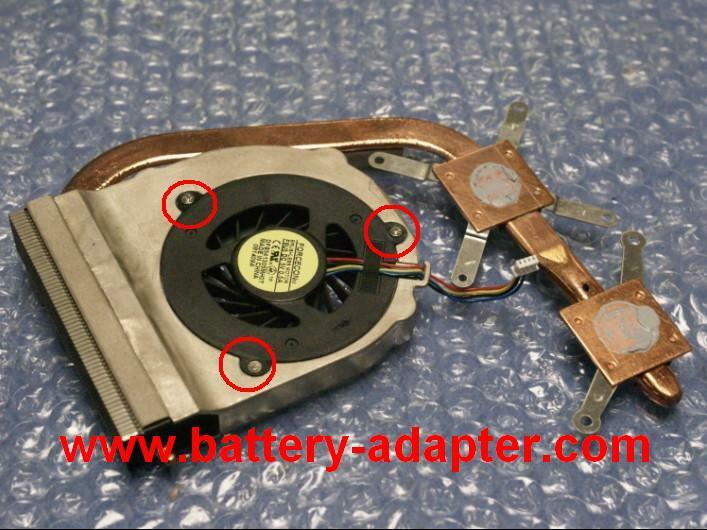 Unplug the fan cable and remove the six screws. Please be careful the fan cable. 3. Now, you can remove the cooling module. Turn it over, and remove the three screws holding the fan in place. 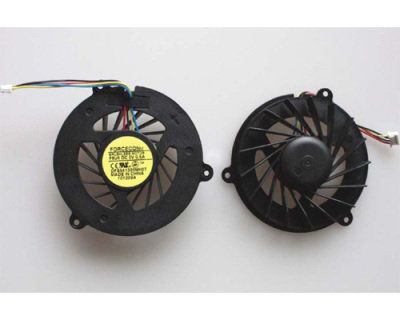 Reverse the procedure to install the new ASUS G50VT G51VX G60VX M50S CPU fan.